NIA CHARLESTOWN NEVIS (May 17, 2016) – Junior Minister responsible for Gender Affairs in the Nevis Island Administration (NIA) Hon. Hazel Brandy-Williams is attending the 4th Women Deliver Conference in Copenhagen, Denmark. The event which is one of the first major events following the launch of the Sustainable Development Goals, commenced on May 16, 2016 and will conclude on the May 19. 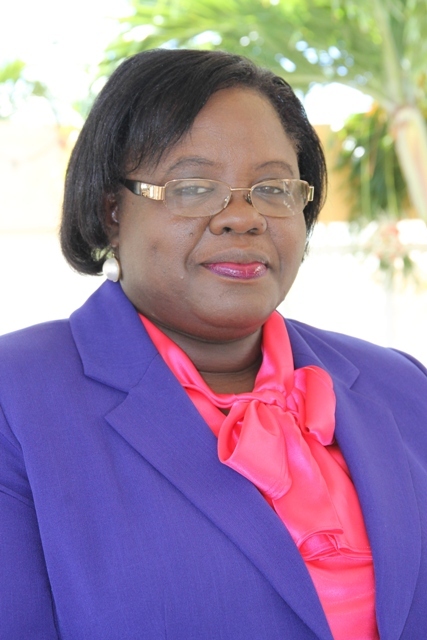 Mrs. Brandy-Williams told the Department of Information before leaving Nevis on May 14 that the conference is being held by a leading advocate for girls’ and women’s health, rights and wellbeing. It would focus on how to make development matter most for girls and women, with specific focus on health, rights, gender equality, education and economic empowerment. During the conference, the Minister is expected to participate in a forum which will bring together 50 members of parliament from around the world. The forum will include targeted thematic power briefings on the major issues affecting women and girls, private interactions with key selected leaders who are delivering for women and girls, and the presentation of ground-breaking legislative and funding initiatives which deliver for women and girls. The Minister is also expected to co-chair a session on May 19, 2016, which will examine emerging issues on women’s health related to the Zika virus, women and girls health in humanitarian settings and the politics of women and girls emancipation. Mrs. Brandy-Williams is expected to return to Nevis on May 21, 2016. Women Deliver which is recognised today as a key player and advocate for the health, rights and wellbeing of girls and women, debuted as a global conference in London in 2007. The organisation says it brings together diverse voices and interests to drive investments and progress, particularly in material, sexual and reproductive health and rights. Its 4th conference brings together world leaders, advocates, policymakers, journalists, young people, researchers and leaders of the private sector and civil society to showcase what it means and how it works when women and girls become the focus of development efforts.